Mac's has a new coupon and it's a BOGO! 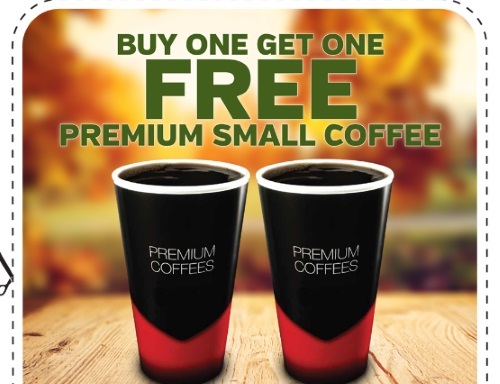 When you buy 1 Premium Small Coffee you can get one Free with the coupon below! Offer is valid September 26-October 2, 2016 at participating Mac's and Circle K locations in Onario. One coupon per MyMacs member only.